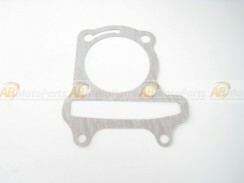 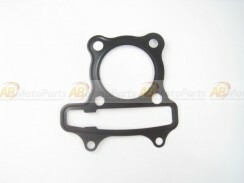 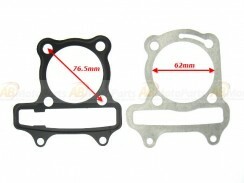 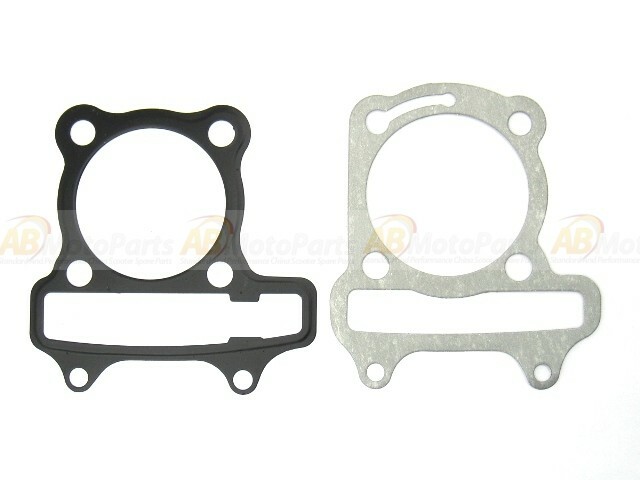 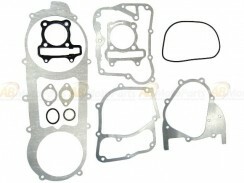 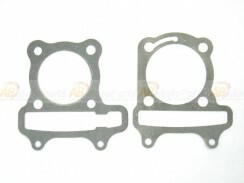 Upper and down Gasket set for the GY6 150cc engine. 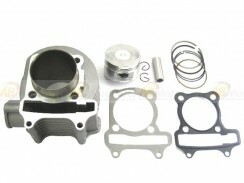 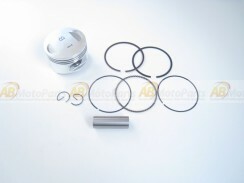 Cylinder kit 150cc 4T. 57mm (bottom).